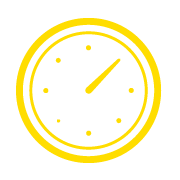 Book your taxi in advance using our simple pre-book option. Choose your vehicle type and book up to 6 months in advance. 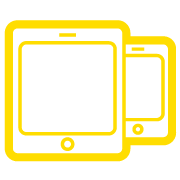 Have multiple bookings depending on the device you’re using. Book by app on the go, web when you’re at the office or by phone. 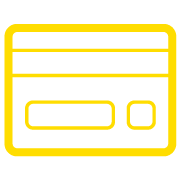 Add a card for quick cashless payments, open a business account for you and your employees or pay by cash. Set your pick up, choose your vehicle type and book for now or pre-book for later. Say bye bye to cash! 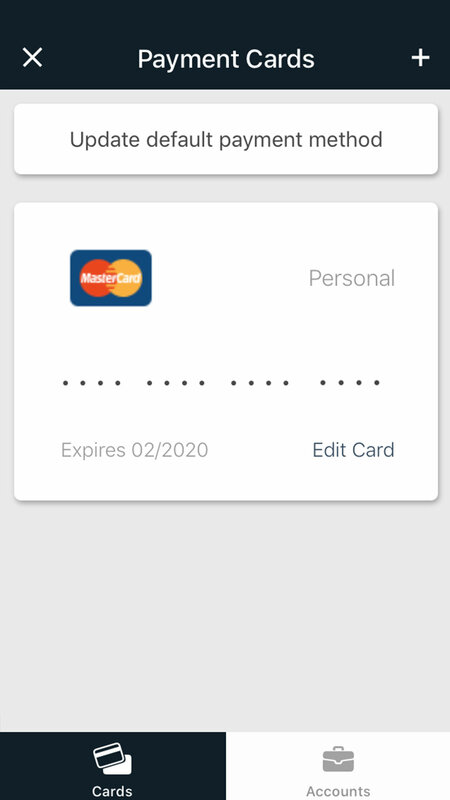 Add a card or open a business account for quick cashless transactions. Once you’re on board you will have the option to split the fare. Here you can spilt the cost of the fare with other passengers. 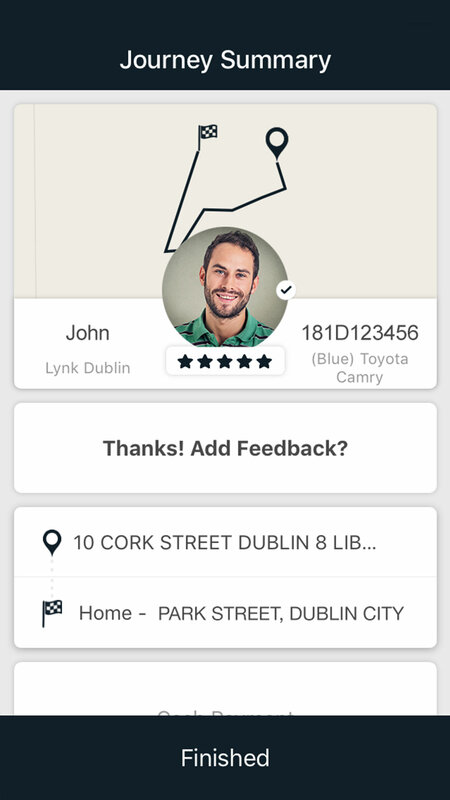 At the end of the booking you can leave feedback and rate your driver. 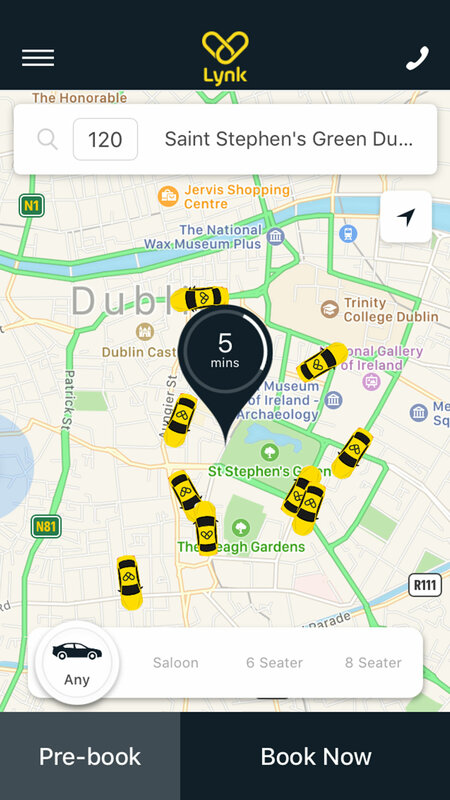 Your feedback helps us to develop the taxi app that you want!! Now with over 30,000 drivers worldwide spread across Ireland, UK, USA & Canada you can travel with Lynk. 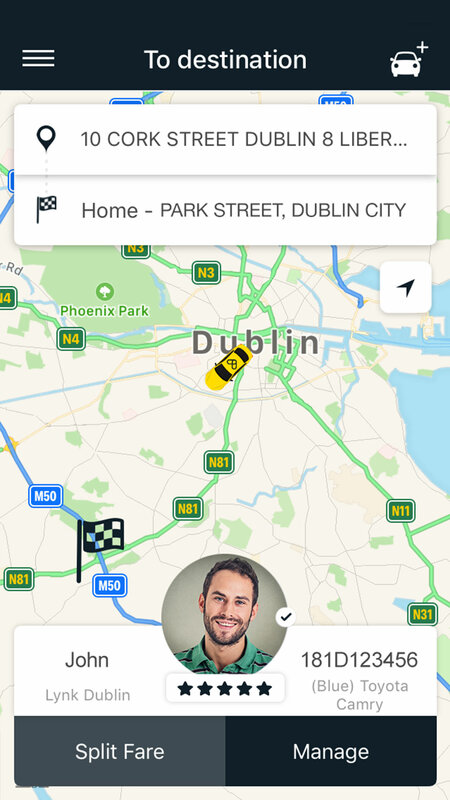 Use the app to connect with a local driver in one of our partner cities. Same Hours. Drive Less. Earn More. When you think of famous taxis around the world, two spring to mind. You think of the NYC Yellow Cab (which we covered in last month’s blog) and the Hackney Carriage, also known as the London Black Cab. Spring is one of our favourite times of the year. The mood of the city noticeably improves at the first glimpse of sun! Let’s take a look at some of the exciting events taking place in Dublin during April. © 2019 Lynk - All Rights Reserved.